When I finally found the right door, there was only one worker left in the guesthouse: an old lady who only spoke Bulgarian and seemed very confused about the situation. Luckily, a guest from South Korea gave me instructions and even offered me half of his spaghetti meal that he had just cooked. I also received additional guidance from the manager of the guesthouse on the phone. The manager said that the old lady is a new worker in the guesthouse and that’s why she doesn’t really know the systems, but there was probably more. To me, her problems seemed like early symptoms of Alzheimer or something similar. The South Korean guest, who shared the dorm with me, saved the evening by following us and giving me the information I needed. 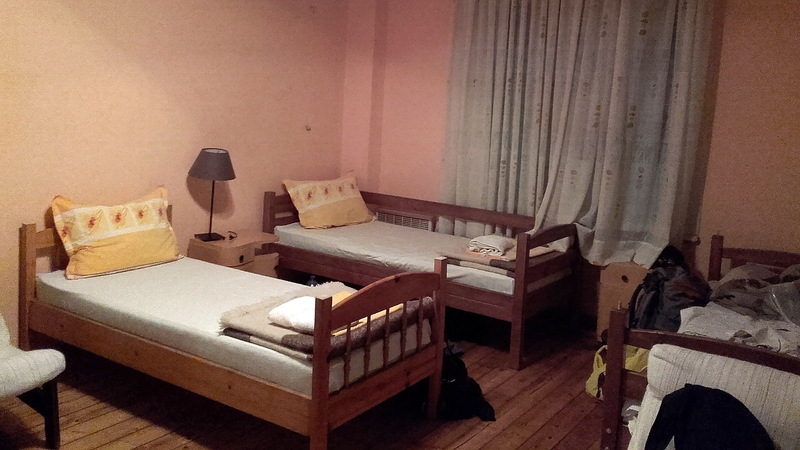 Once we were in our room, we were joined by a Mexican traveler called Pablo who was starting a one month summer school program in a local university. The South Korean guest told me he had arrived in the guesthouse just an hour before me. For a newcomer, he did a very good job showing the building! It had been a long day, so I slept very long and woke up quite late in the morning. I didn’t need to worry about the breakfast either, as Pablo had already been to the store and asked how many eggs I want. I spent most of the day sightseeing with him around the town. Pablo told me that this was his first trip outside Mexico and probably the only time he’ll visit Europe, so he tries to see as much as possible. This made me really think how easy traveling is for people like myself who come from rich Western countries. 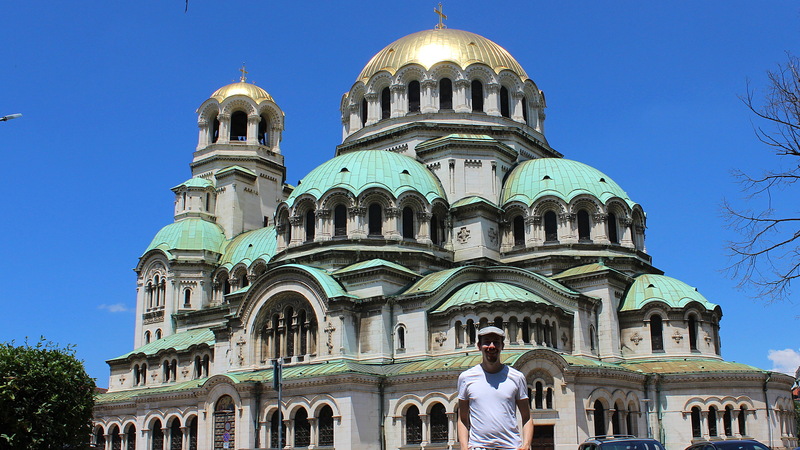 While I usually prefer staying with CouchSurfing hosts, the excellent visit to Sofia reminded me why hanging out with fellow travelers can be so pleasant. Sharing experiences and resources for a while feels refreshing every once in a while. As I was checking out of the guesthouse, I had time to meet yet another guest. During our brief talk, the man from Australia invited me to his new home in Hong Kong if I ever end up there. You know, that might actually happen! Alexander Nevsky Cathedral, one of the most famous tourist sights of Sofia. 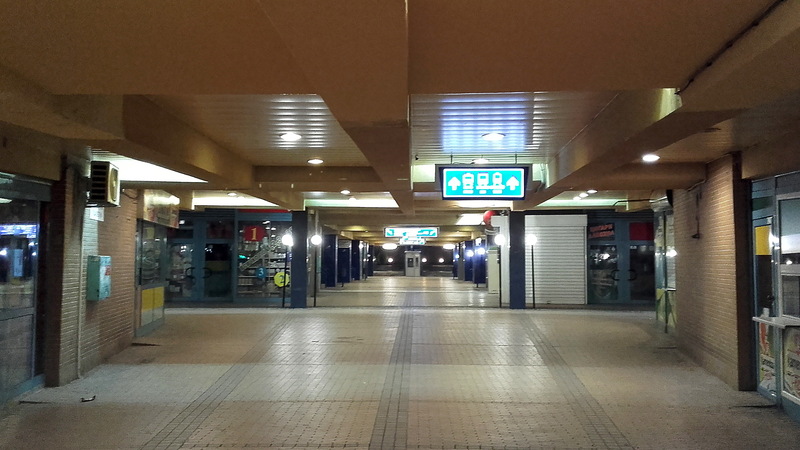 Because of the heat, most people in the walking street preferred to walk in the shadows. 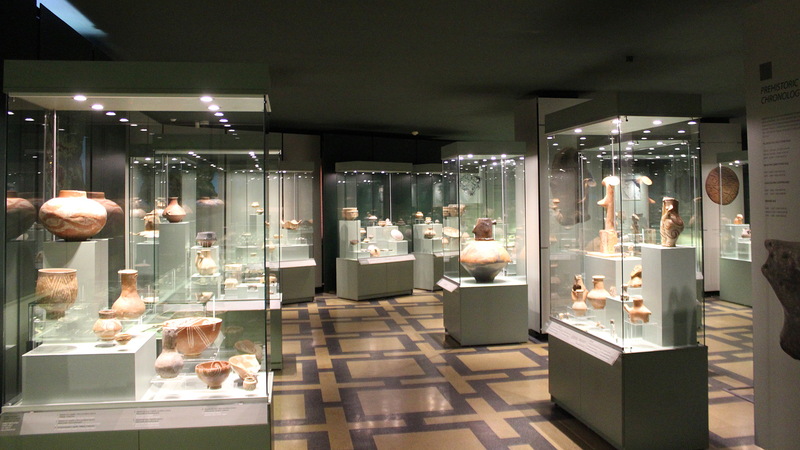 I was very impressed by the National Archaeological Museum of Bulgaria, especially the sculptures from Stone Age. All the small pieces had their own unique styles, so you really recognized the human touch in their design. Good guy Bulgaria. 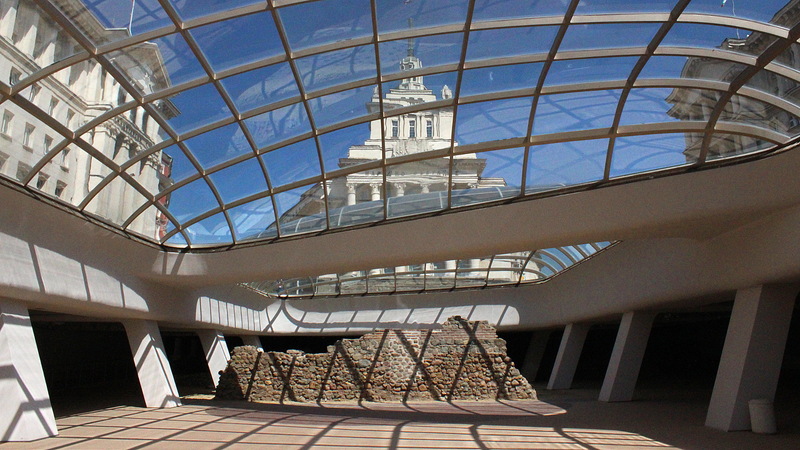 When you find the ruins of a Roman city while digging a new metro station, you keep the ruins there for everyone to see. Hope you can visit Bulgaria again. 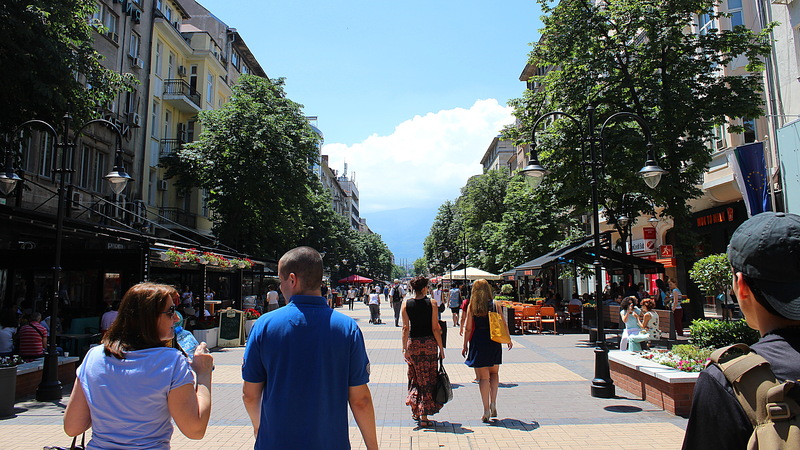 There’s much to see in Sofia and travels around the country. Maybe one day! 🙂 This stop was clearly too short, so next time I would love to spend at least a week or two in Bulgaria.